Standard bulk fill fitting – Fits all Crosman 2200 series and Benjamin Discovery airgun tubes. 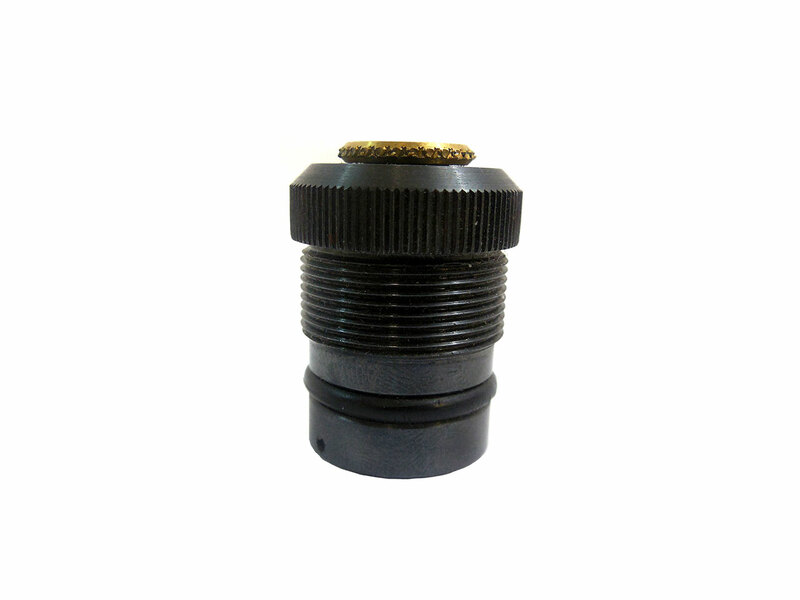 Terminates at 1/8″ pipe threads. Includes dust cover. 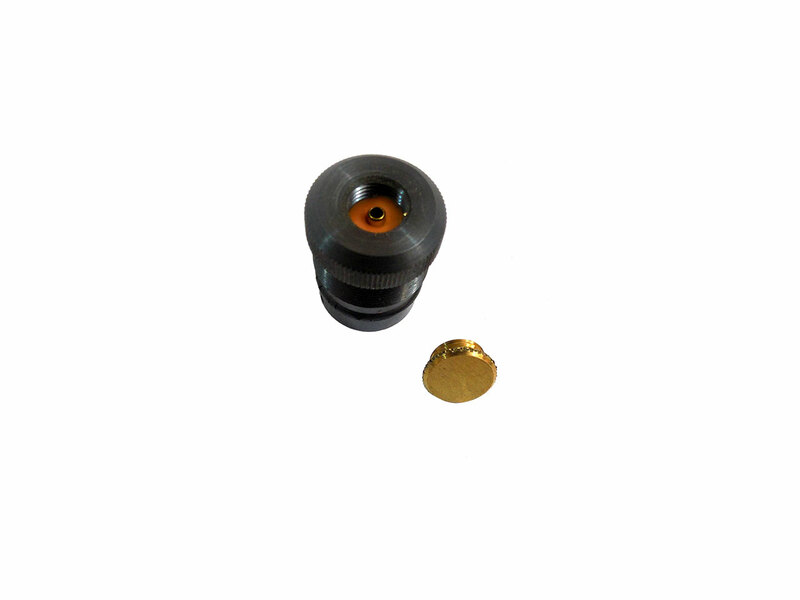 This is used to attach a paintball tank for bulk filling, and works with our bulk fill muti-tip adapter with the 1/8 NPT male Tip.